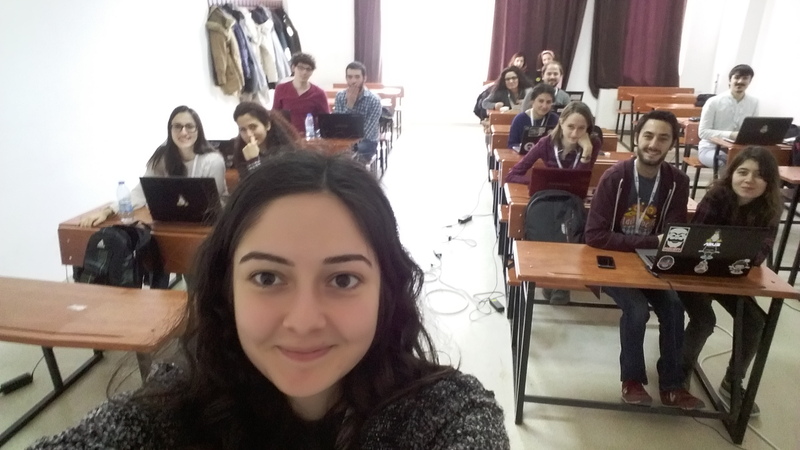 One of our new contributors attended a programming camp in Turkey, this resulted in patches for Libreoffice. A big “thank you” to Kader and her friends. We are currently studying possibilities for a LibreOffice hackfest in Turkey as we expect many applicants to GSoC. Please remember LibreOffice and opensource are all about having fun, because we are volunteers and use our spare time. In todays world, being able to write “I helped LibreOffice” on your CV, opens many doors for developers.